← For Coleytown Company, The Show Must Go On. And Boy, Did It! 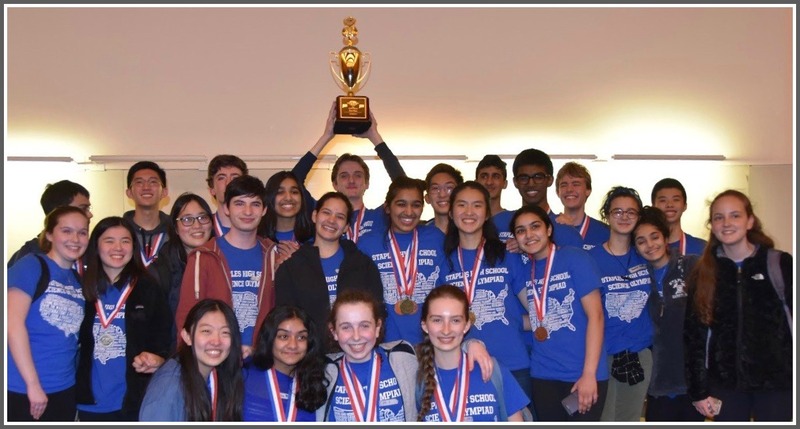 This entry was posted in Education, Staples HS, Teenagers and tagged Bedford Middle School Science Olympiad team, Staples High School Science Olympiad team. Bookmark the permalink.